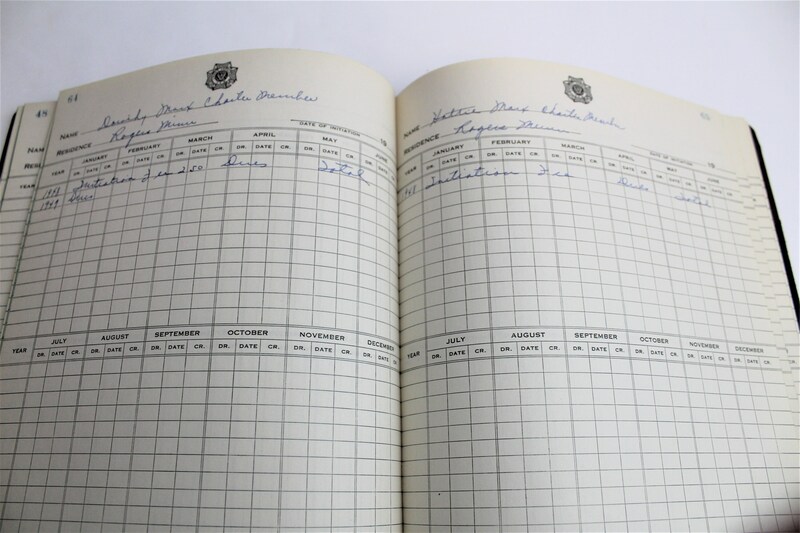 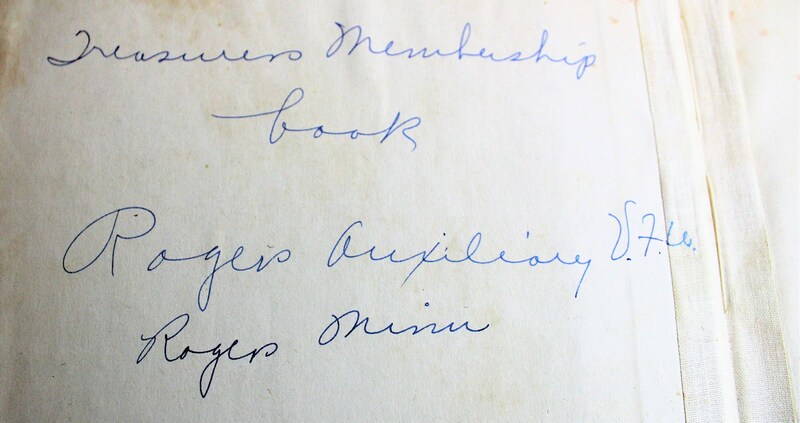 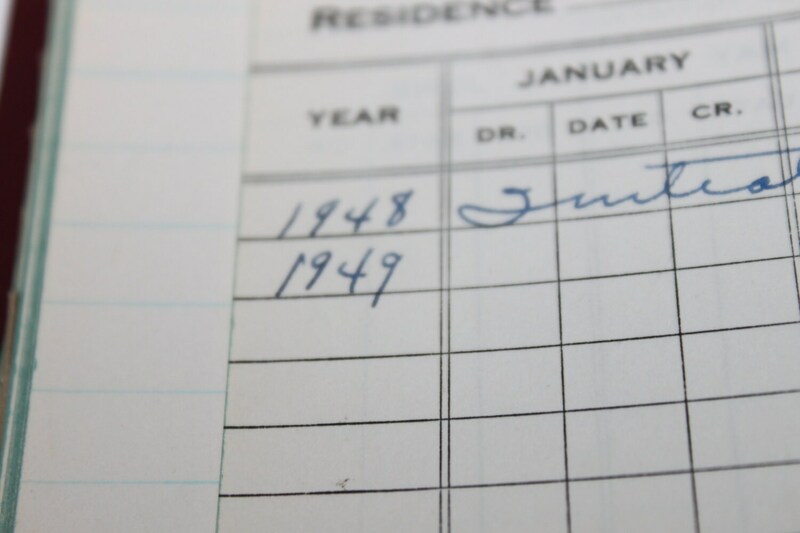 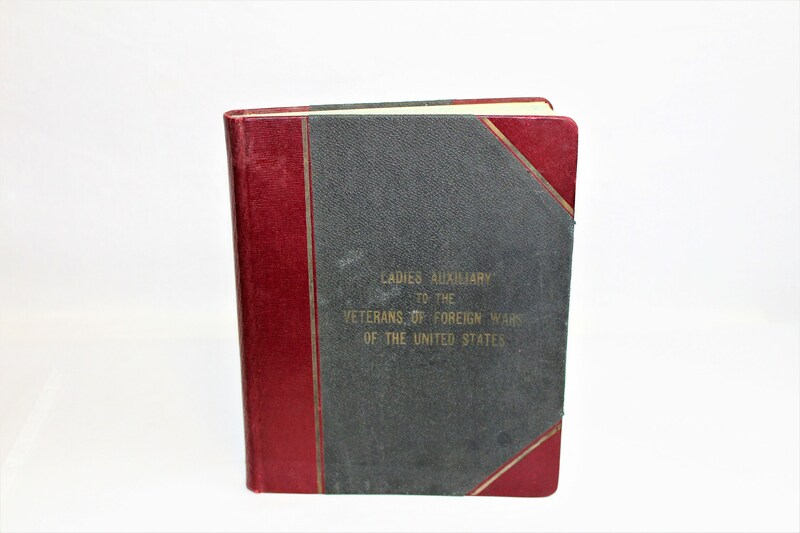 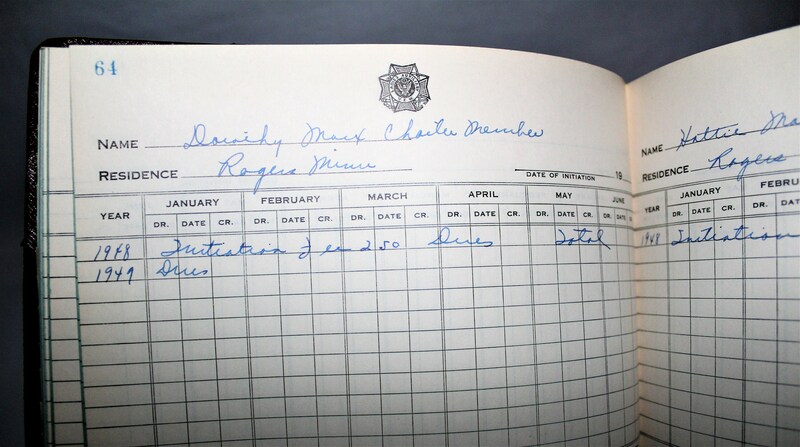 We have for sale a Vintage Treasurers Membership log book, WWII Ladies Auxiliary to the Veterans of Foreign wars, VFW Rogers MN. 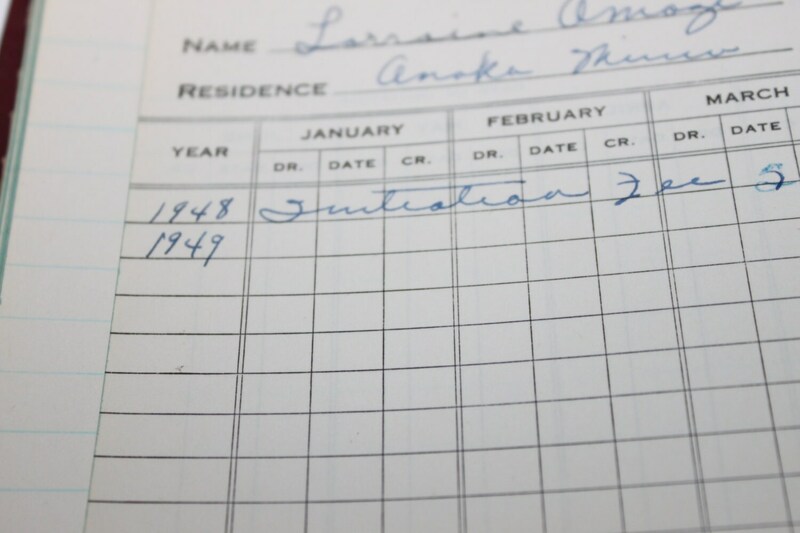 Wonderful piece of history Dated 1948. 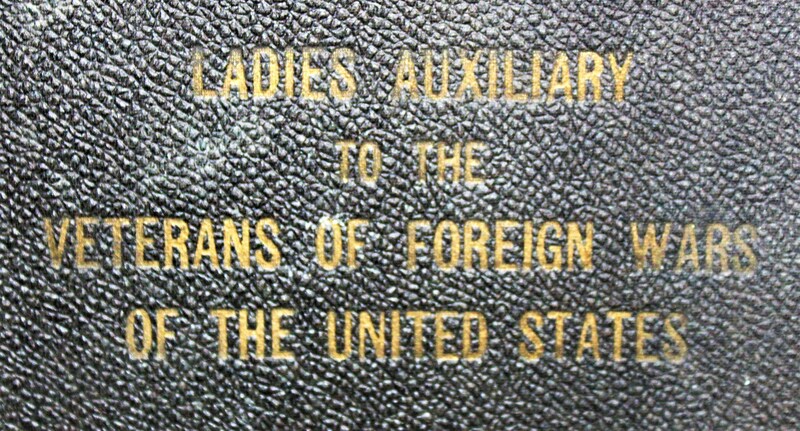 This is a hard cover book. 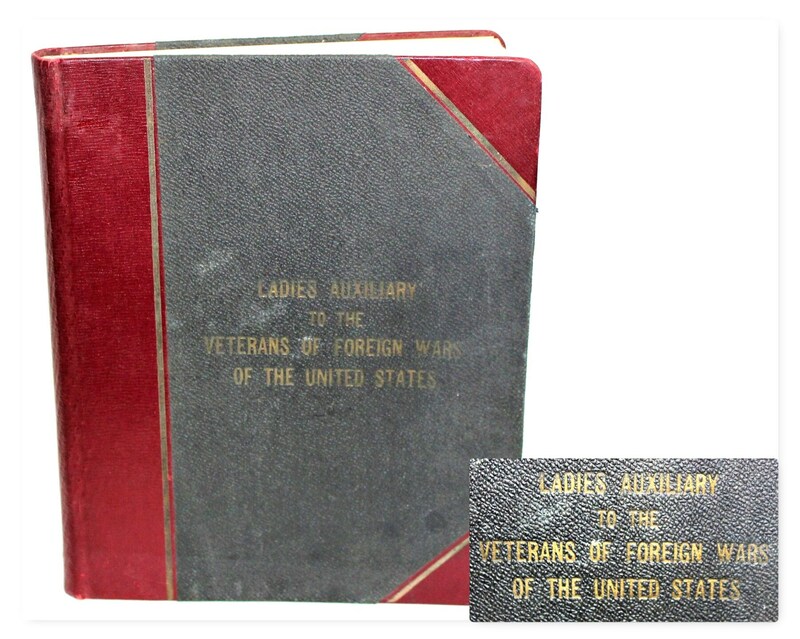 The book has only a couple entries listed and is a valuable piece of history.